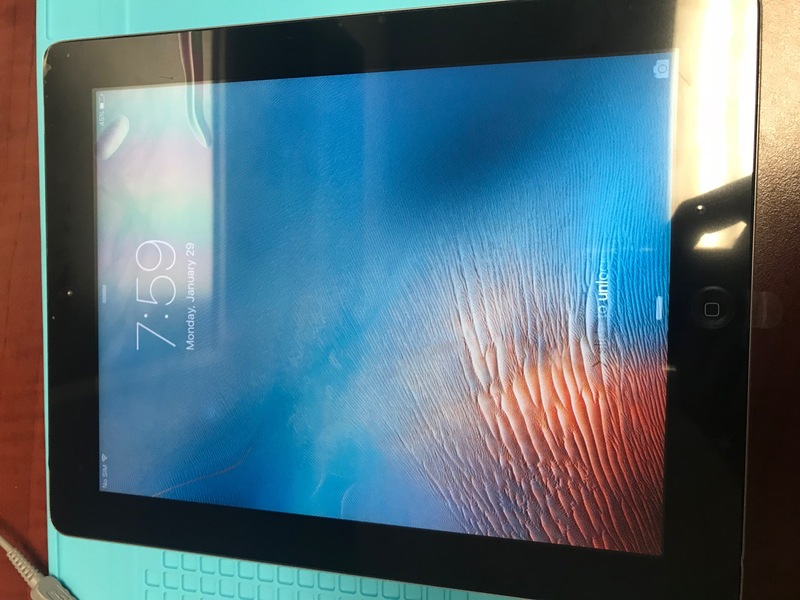 We have a iPad to give away. Please contact us on how to receive it. 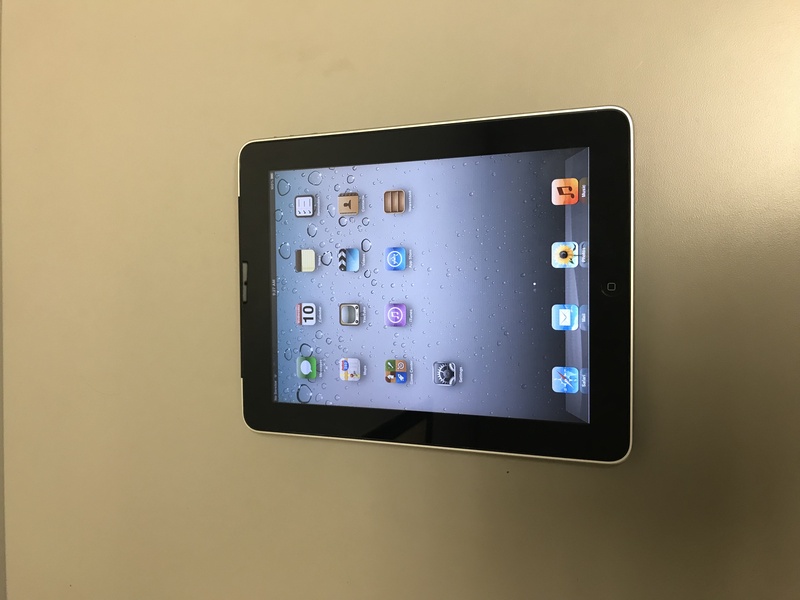 #1 It is an old version of iPad wifi and cell – IOS version 5.1.1 This one gone to Jodie B!
! Edmonton and area please ! Send us a story about your special someone who is the iPad for and you are entered !